The Hills of Huntsville and Haliburton fully guided and supported tour is taking place June 2nd – June 6th. 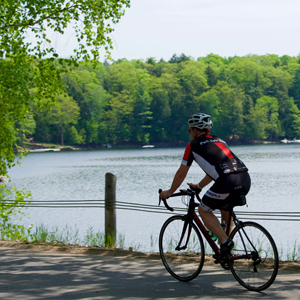 The tour begins with 2 days of excellent cycling in the Huntsville area and then moves to the spectacular Haliburton Highlands. This is a 350km tour over 5 days. For complete event details please follow the link provided.